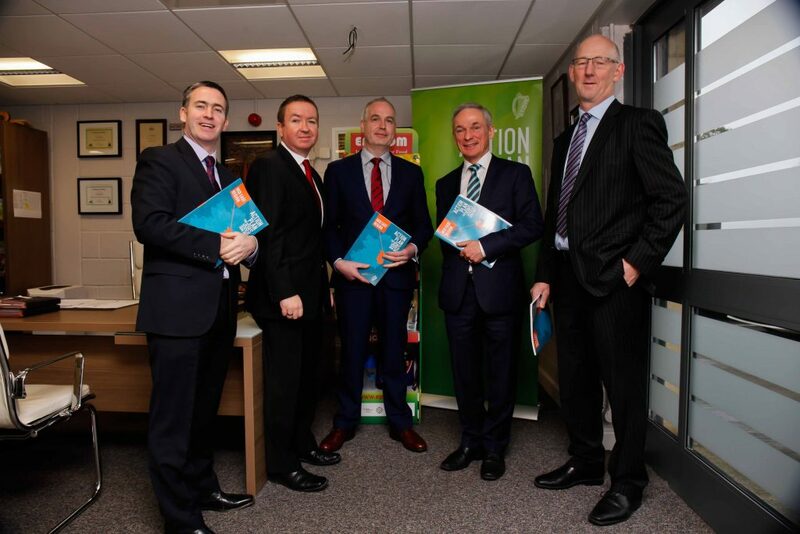 Boyne Valley Food Innovation District is a smart specialization collaborative for the Mid and North East regions that nurtures food and drink SMEs and talent to achieve their commericalisation and scaling potential. It is a leading- edge cluster that is fueled by collaboration with the unique potential to spur productive and sustainable regional economic development, levering the power of intercompany linkages to drive innovation and sales growth nationally and internationally. 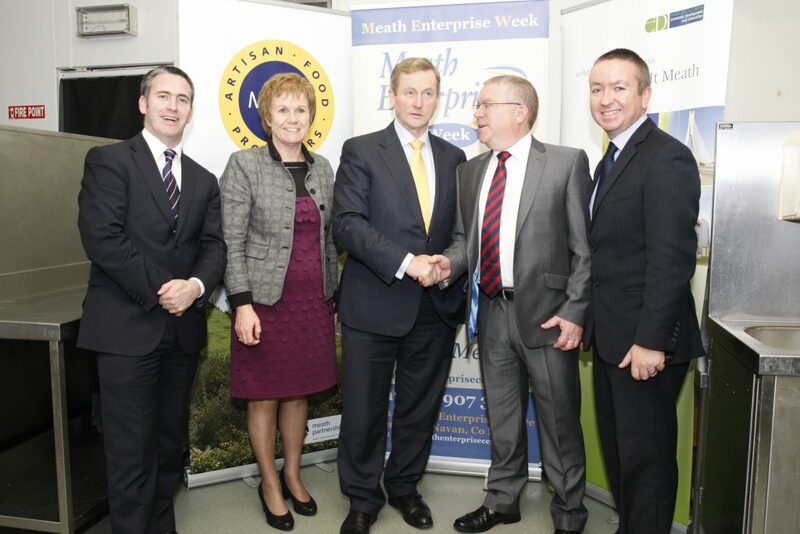 The BVFID project has the support of all the relevant local and national government agencies, research institutions, universities and food SME’s including Ireland’s Strategic Investment Fund (ISIF) who will potentially match fund viable projects and/or investable propositions that can have a significant regional economic development impact. 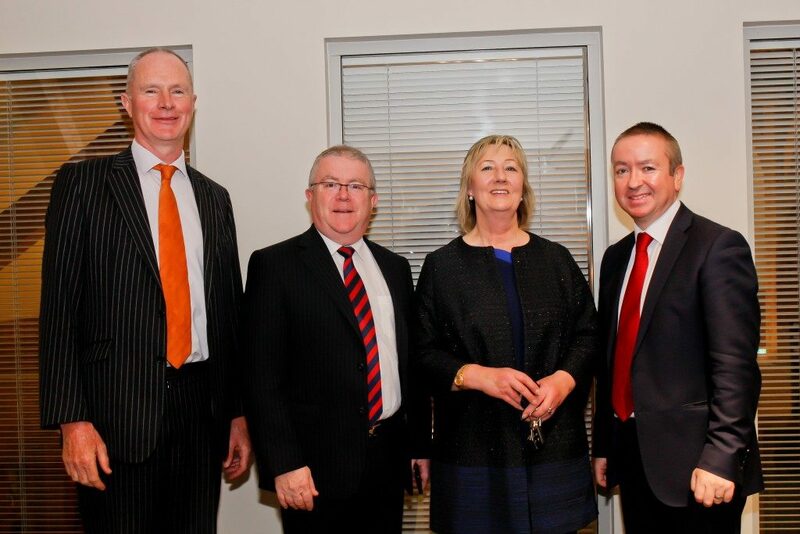 In December 2018 BVFID secured €1.58 million to begin work on the Boyne Valley Food Hub from Enterprise Ireland through the Regional Enterprise Development Fund. 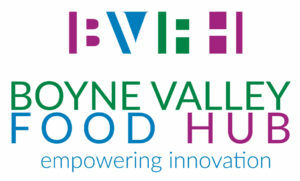 The Boyne Valley Food Hub is a flagship project of Boyne Valley Food Innovation District to develop an innovation-rich building and stimulus project to accelerate growth and yield business impact through collaboration, innovation, and clustering, thereby facilitating the development of scalable, sustainable and profitable food businesses across the Mideast and Northeast regions. 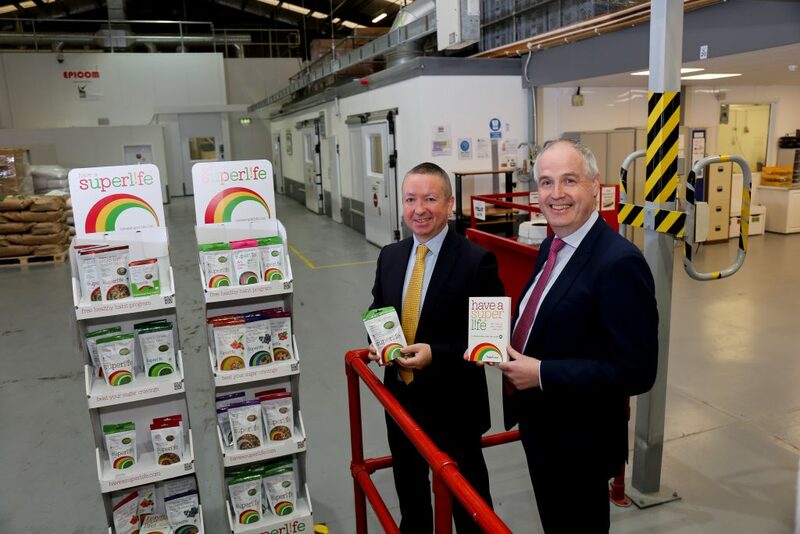 The BVFID, in collaboration with its various partners, will access validated channels to global markets, where real opportunities exist, in order to secure contracts for Irish food products. 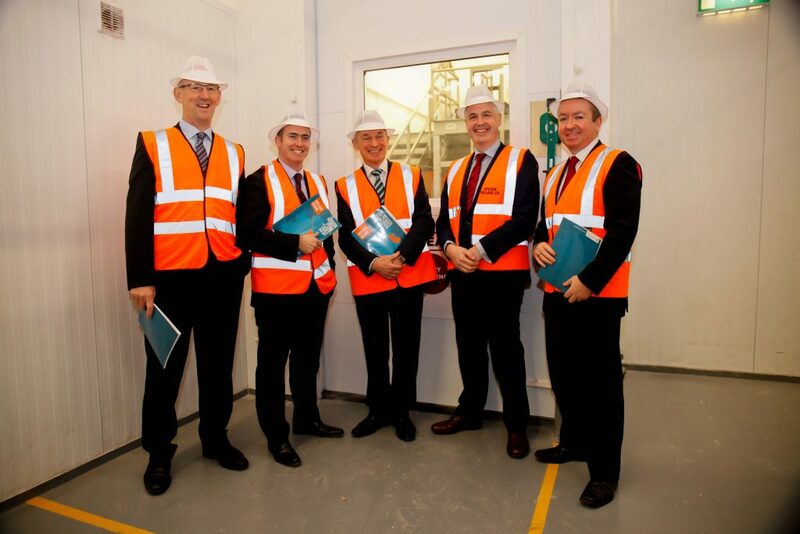 The BVFID will then seek to match these opportunities/contracts to existing Irish SME food companies (across all regions) who possess the necessary capability and ambition to scale into global markets. If BVFID cannot find the companies to match to the opportunities/contracts and scale, then BVFID will build a new start-up food company to respond to the market need. 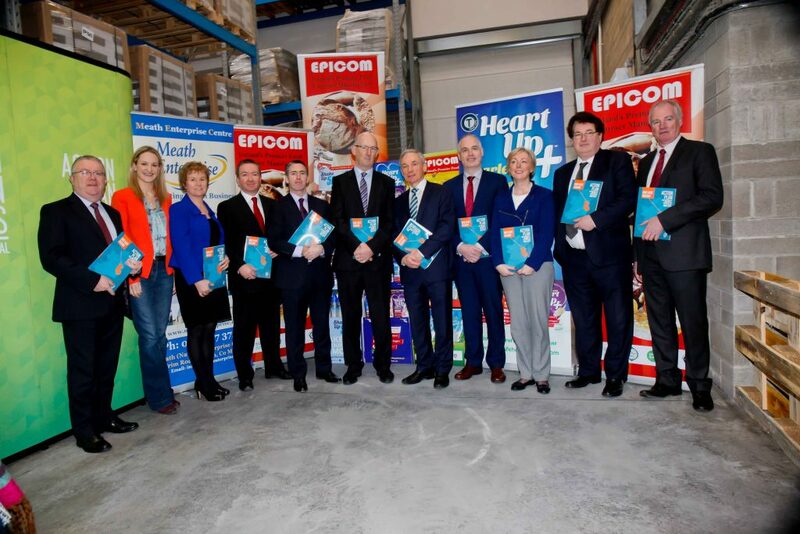 This is a ‘market led’ and ‘commercially focused’ approach to scaling Irish SME food companies – Scalable by Design – that has the potential to generate significant economic wealth and social prosperity across all regions.